Last year she sang about it. And soon she’ll experience it first hand. No sleep, that is. Because on the eve of her 50th birthday, Janet Jackson’s baby news is out. ET reports sources have confirmed the singer is expecting her first child. 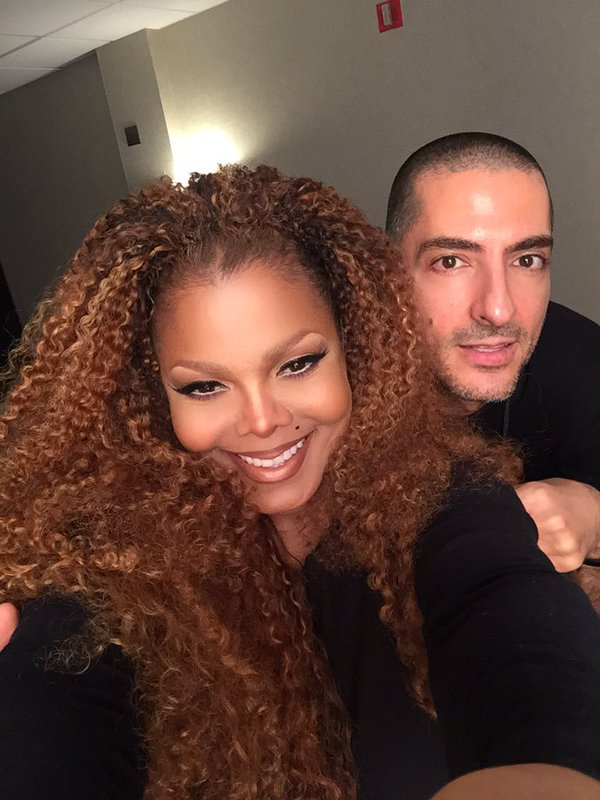 The revelation comes almost a month after Jackson announced on Twitter she was postponing her world tour so she could try for a baby with husband Wissam Al Mana. “We’re in the second leg of the tour and there actually has been a sudden change,” Jackson says, in the video to her fans. “I thought it was important that you be the first to know. My husband and I are planning our family, so I’m going to have to delay the tour. Jackson is not the first celebrity to become a mum later in life. Fitness guru Michelle Bridges welcomed son Axel with husband Steve “Commando” Willis at 45, singer Gwen Stefani was 44-years-old when she welcomed her third child Apollo in 2014 and actress Halle Berry was 41 when she had her first child Nahlia in 2008. A big Babyology congratulations to the couple and we wish Janet well for the rest of her pregnancy.